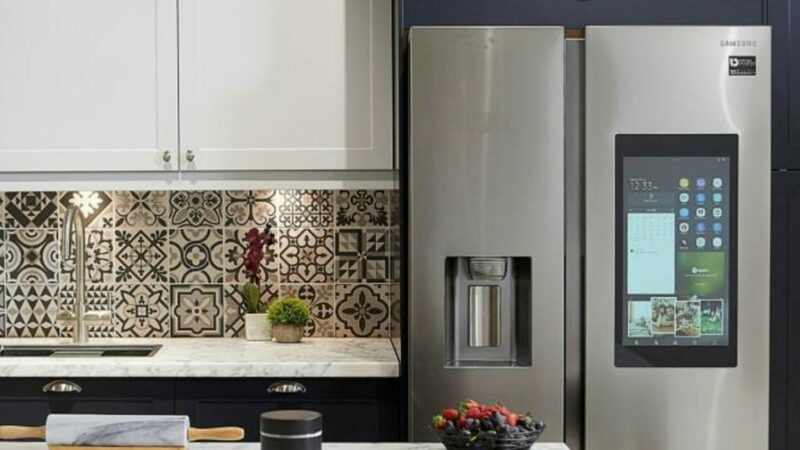 Appliance manufacturer Samsung and high street retailer Magnet have joined forces to create Smart Kitchen, to meet the trend for connected appliances. Available in 51 out of 216 Magnet stores, the Smart Kitchen features Wi-Fi-enabled appliances from Samsung, with audio visual and electronic technology, plus ergonomic storage solutions from Magnet. The Samsung appliances include the FamilyHub American-style fridge freezer, connected Multifunction Oven with Gourmet Technology, which texts a phone when dinner is ready, plus the Waterwall dishwasher. Magnet Retail recently posted double digit growth in parent company’s Nobia’s interim financial report, with a favourable outlook predicted for the UK.